Chelsea are set to hand manager Antonio Conte a new £8million-a-year contract. The Italian has worked wonders at Stamford Bridge this season, and looks nailed on to exceed expectations in his first year in England. 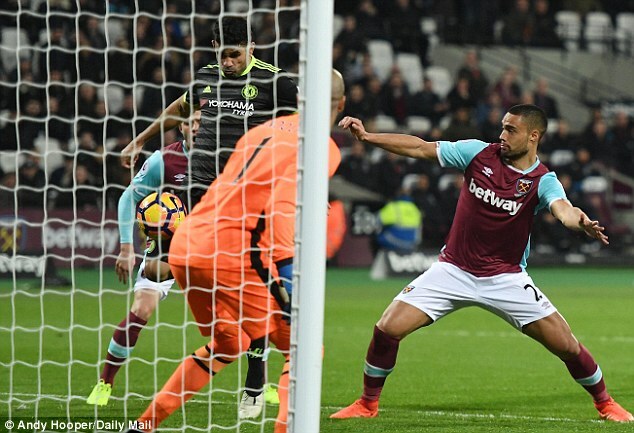 The west London club lead the Premier League table by a comfortable 10 points, meaning they are well on course for a second title in three years. The original target for the season was a top four finish and Champions League qualification after the club finished a lowly 10th last year. Conte’s current contract expires in 2019 and is worth £6.5m a year. But a one-year extension worth more than £8m annually is in the pipeline. It would still be significantly lower than the £15m a year that Manchester United boss Jose Mourinho and Manchester City’s Pep Guardiola are believed to be paid. Conte signed a three-year contract when he took over last summer but has quickly turned around a club that was in turmoil last season into the champions elect. Reports on Wednesday suggested there could be an announcement in the coming days but it is understood Chelsea will wait until the end of the season. By then, the 47-year-old could have a domestic double under his belt. He is preparing his team to play Manchester United in the FA Cup quarter-finals at Stamford Bridge on Monday night. 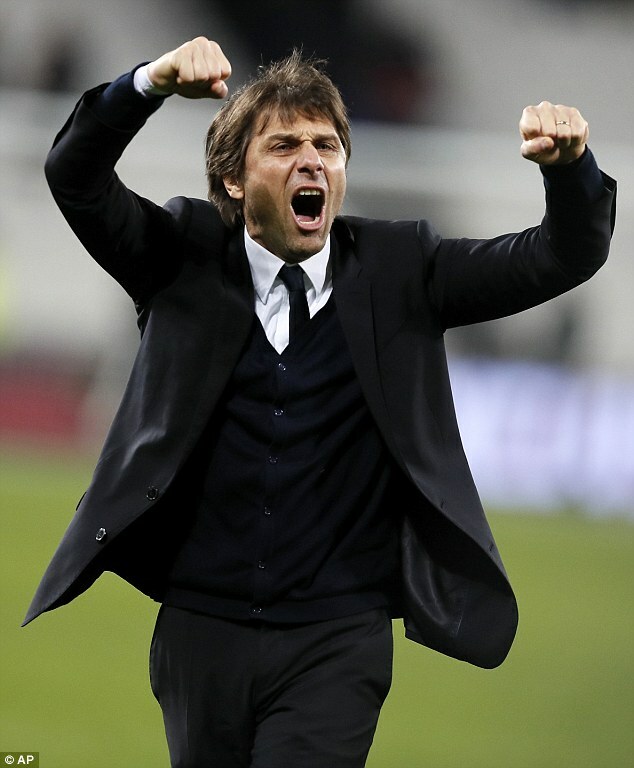 Reports in Italy claim Inter Milan are ready to break the bank to land Conte, but Chelsea chiefs are not perturbed. Russian owner Roman Abramovich has visited the Cobham training ground several times this season and met Conte over lunch. 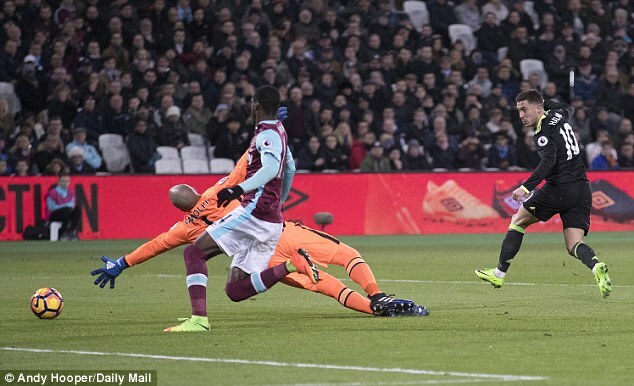 Insiders have indicated a new contract should be seen as a reward for his first season in England rather than a reaction to those reports in Italy. Conte’s wife, Elisabetta Muscarello, and daughter Vittoria are set to move to England this summer. The manager’s family were at Chelsea’s last game at Stamford Bridge — a 3-1 win over Swansea.